Prime Minister Modi is expected to travel to Washington at the invitation of US President Donald Trump for a meeting at the White House later this month. Washington: The United States is looking forward to host Prime Minister Narendra Modi in Washington later this month, the US State Department has said. "We look forward to having the (Indian) Prime Minister here in Washington - I believe it's later this month," State Department Spokesperson Heather Nauert told reporters at her daily news conference yesterday. 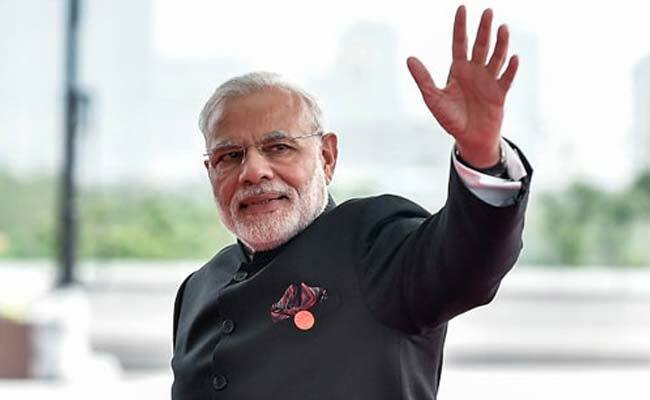 Prime Minister Modi is expected to travel to Washington at the invitation of US President Donald Trump for a meeting at the White House later this month. Actual dates of the meeting has not been announced yet. This would be Prime Minister Modi's first trip to the US since the Trump administration took over. The two leaders have spoken over phone at least three times. Under the previous Obama Administration, PM Modi had a record eight meetings with Barack Obama. Prime Minister Modi traveled to Washington three times and Barack Obama made a historic trip to India to be the chief guest at the Republic Day celebrations in 2015.